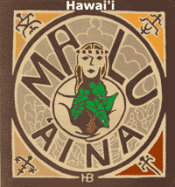 Malu 'Aina » Blog Archive » Should be read by every non-Kanaka Maoli in Hawai`i. Should be read by every non-Kanaka Maoli in Hawai`i. Published by jalbertini on November 7th, 2018 in Hawaii Independence, Military, Sacred Mauna Kea, Social Justice, Take Action!.